From the A22 Brennero motorway take the Bressanone-Val Pusteria exit, continue along state road SS49 up to San Lorenzo and then on state road SS244 that will take you to Val Badia. The taxi drivers association of Alta Badia takes you to Alta Badia. 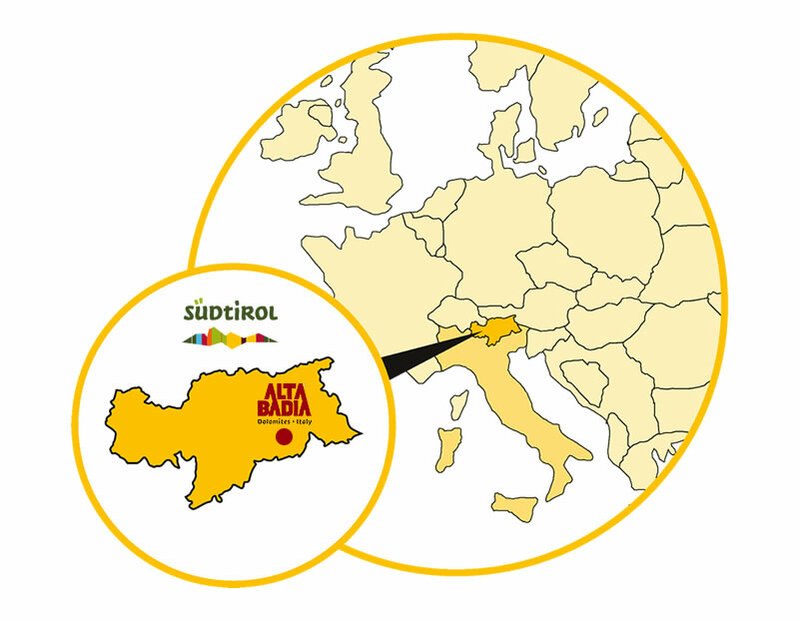 To reach Val Badia by train, we recommend reaching Bruneck station (37 km away from Alta Badia). From there, you can use the public bus transport service to San Cassiano.